You can check all the recipes on the Cooking Channel website. 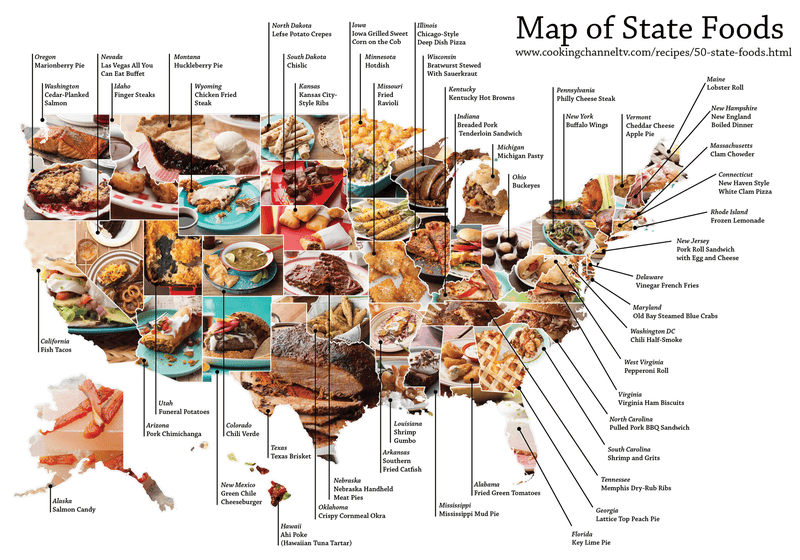 I'm sure most of you will have a different opinion about what's your state's signature dish. So let me know on the comments.